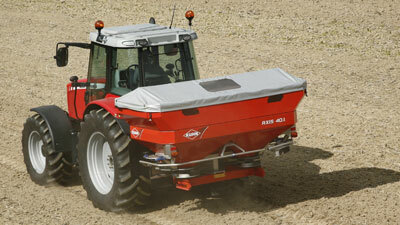 Raking and tedding plays a vital role in the grass harvesting process. Timing is of the essence for optimum quality. The KUHN range of rakes contains machines to suit every need: from single-rotor versions to central or side twin-rotor versions and four-rotor versions. 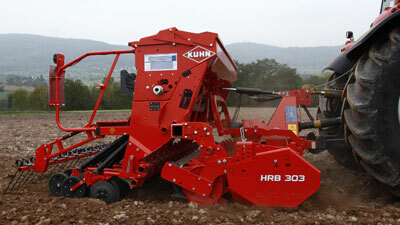 KUHN rakes are particularly suited to harvesting forage with a high nutritional content. KUHN pays great attention to factors like following ground contours, and picking up the whole crop without any contaminants. The specially shaped rotor arms ensure high work output, perfectly structured rows and total reliability.